"FAQ: How can a showing agent add a client to an appointment after it's scheduled or confirmed? A showing agent can add a buyer’s name to a single showing or showing cart at any point after the showing request, or even after it is confirmed. Note: that option currently only exists on desktop, not on mobile. 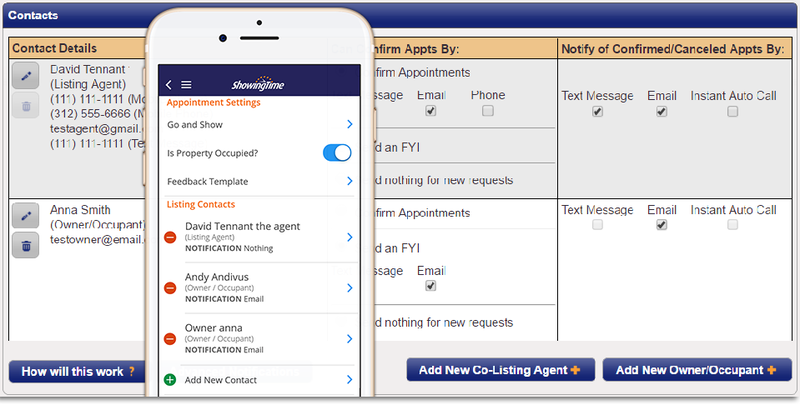 #ShowingTime #RealEstate #REALTOR® #FAQs"
"Can my sellers sync their appointments to their personal calendars? The Calendar Sync feature located within the seller’s version of our mobile app allows sellers to have appointments added to their personal calendar with appointment statuses updated in real time automatically! #ShowingTime #RealEstate #REALTOR® #FAQs http://ow.ly/v4RV30cWYvg"
"Need an easy way to send personalized listing updates to agents who have shown your listing? Check out this video to learn how. #ShowingTime #RealEstate #REALTOR® http://ow.ly/Pq0e30cQ40R"
"Seller FAQ: What if my home is re-listed or refreshed? From time to time, your listing may benefit from being re-listed or need to be refreshed in the MLS. Newer Listings often receive more showing requests. Your agent may want to give the listing a newer MLS Number, or may simply want to make sure it's at the top of the list. You will need to make sure the agent re-enables you for app access. While you do not have to uninstall the app, you will need to log out and authenticate with a new code. 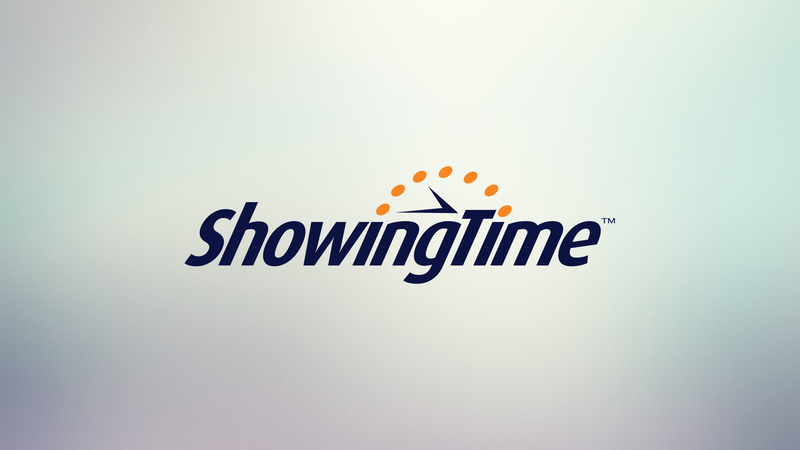 #ShowingTime #RealEstate #REALTOR® #FAQs http://ow.ly/NZaT30cKdJf"
"Would you like to learn how to schedule a showing on your own listings? Check out a quick tutorial on how to do this. 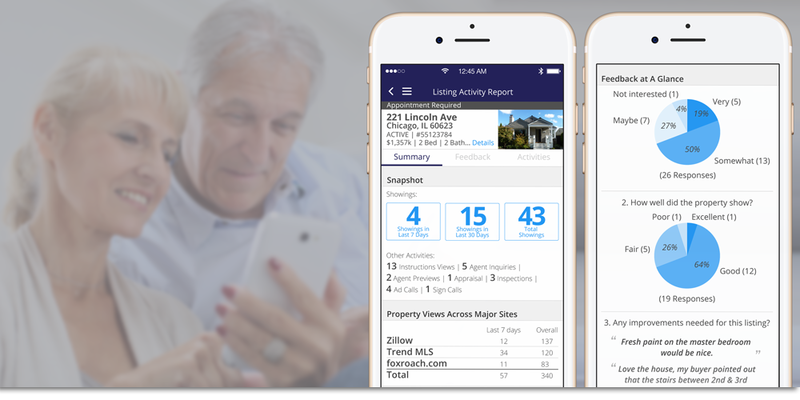 #ShowingTime #RealEstate #REALTOR® http://ow.ly/uS7X30cEiNd"
"Mobile FAQ: Do changes I make to my listings in the app affect the desktop site? Yes - Any change you make on the app will automatically apply to the desktop. Your listing changes on the desktop also automatically apply to the app. Anywhere you go, you can make a change in one place to have it apply everywhere! #ShowingTime #RealEstate #REALTOR® #FAQs http://ow.ly/RquV30cAroU"
"Mobile FAQ: Can I message another agent or my seller from the app? 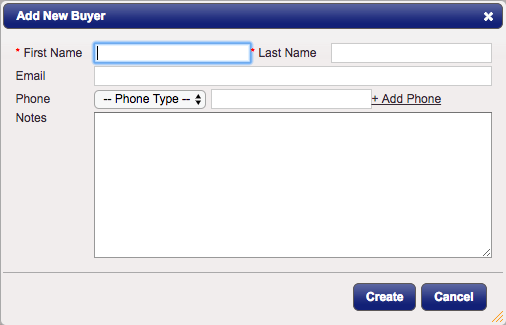 Yes - Just as you can on the desktop you can initiate a message with the listing agent or showing agent. You can also chat with your seller. These messages are only shared between these parties. 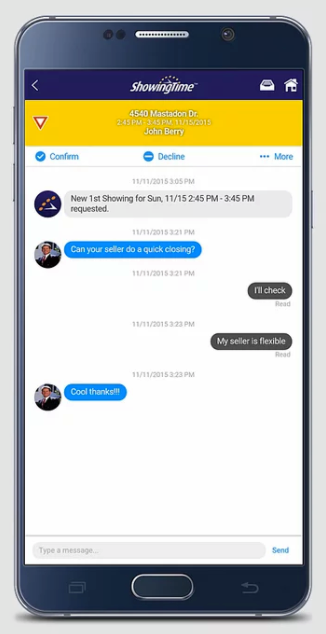 #ShowingTime #RealEstate #REALTOR® #FAQs http://ow.ly/YKBY30bWdiT"
"In the sellers' version of our mobile app, sellers are allowed to confirm, cancel, or reschedule showings, view their listing activity report, and change their profile settings. 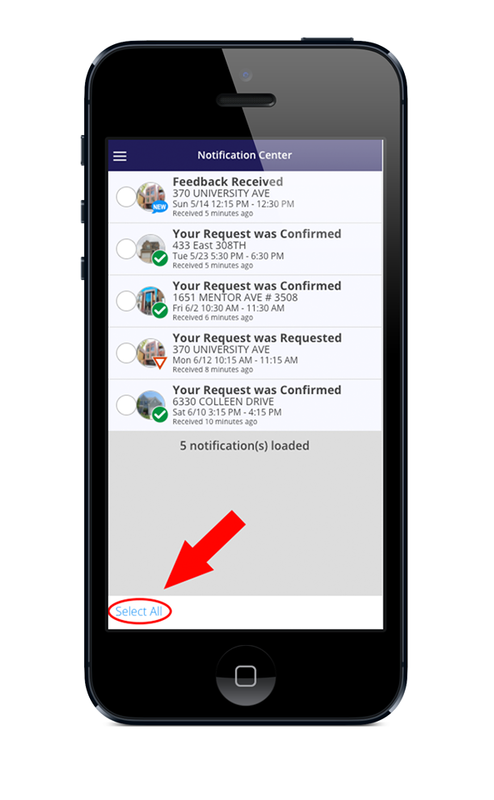 #ShowingTime #RealEstate #REALTOR® http://ow.ly/SErU30bQzQz"
"FAQ of the day: Can I mark more than one notification ""read"" at one time? Yes - In the notification center, you can choose the select all option from the menu bar to mark messages read. 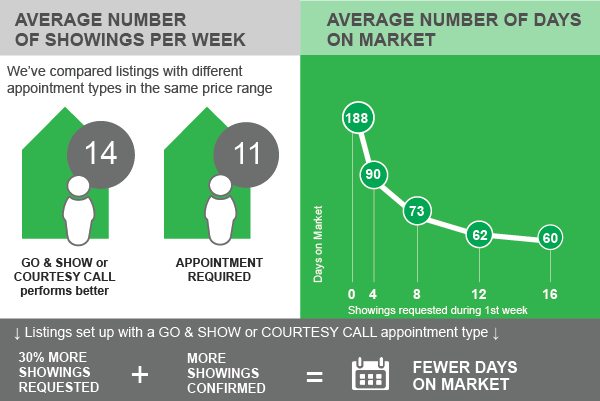 #ShowingTime #RealEstate #REALTOR® #FAQs http://ow.ly/WMs330bPWO0"
"Did you know that listings set to AUTO-CONFIRM appointment requests see up to 30% MORE SHOWINGS per month compared to listings which need approval prior to confirming appointment requests? We have 18+ years of data to show you! #ShowingTime #RealEstate #REALTOR® http://ow.ly/LZ6U30bBoNm"
"Our most popular report – the Listing Activity Report (LAR) – has a new overview page. Listing agents will continue to see all listing activity, but the report will also include two new summary tabs: key statistics from showings, and a summary of feedback results, presented in an easy-to-review chart. #ShowingTime #RealEstate #REALTOR® http://ow.ly/RKWQ30bxA0S"
"Did you know that during the holidays or other times when no one is available to follow up on appointment requests, office administrators can set an ""Out of Office"" message to easily communicate to the requesting agents? #ShowingTime #RealEstate #REALTOR® http://ow.ly/6zDW30bqIwZ"
"The listing worksheet is the best place to define who should be contacted and what should happen when appointments are requested on listings. The easiest way to reduce the steps required to confirm showings is to add co-listing agents, homeowners and tenants as ""listing contacts."" #ShowingTime #RealEstate #REALTOR® See more helpful tips here: http://ow.ly/eMug30be0bs"